Housed within the Palais de Tokyo, the Musée d’art moderne de la ville de Paris is one of the largest collections of modern and contemporary art in France, boasting over 11,000 works. Key figures of the 20th and 21st century are represented including Pablo Picasso, Amedeo Modigliani, Christian Boltanski and Peter Doig among others. 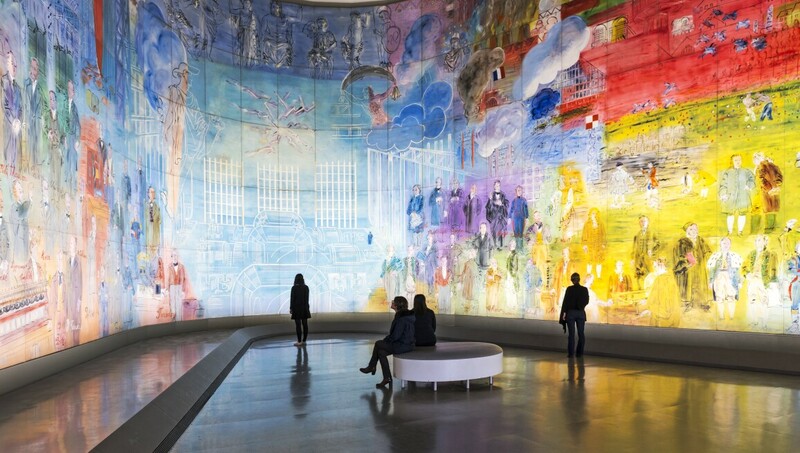 Particular highlights include Matisse’s first, incomplete version of La Danse and Raoul Dufy’s La Fée électricité. Temporary exhibitions showcase both French and international modern and contemporary work.